Dark Horse and Bethesda Softworks® are proud to present The Art of Prey®, the newest video game art book in the collaborators’ line of award-winning titles. The Art of Prey is an exquisite and comprehensive collection featuring hundreds of pieces of gorgeous art showcasing the signature world building, attention to detail and unique take on futuristic design from the development of Prey. 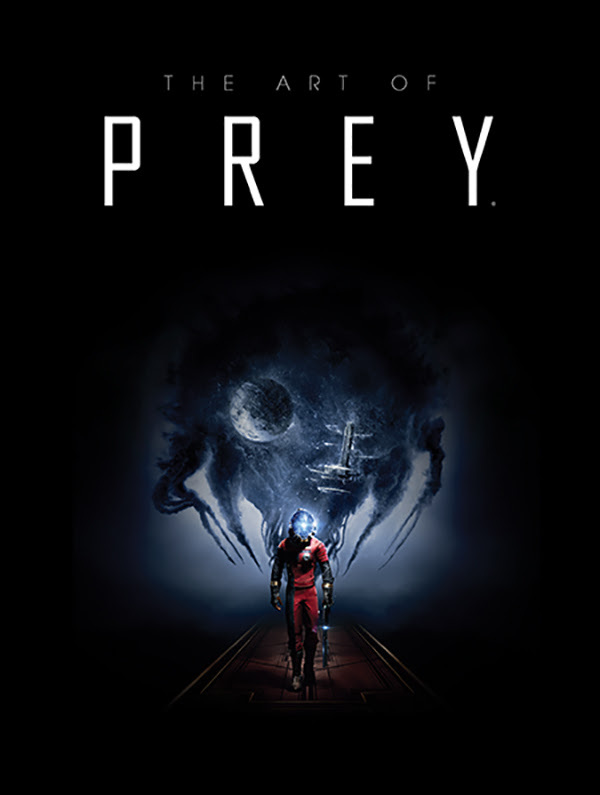 Set to release worldwide on Friday, May 5, 2017 for the Xbox One, PlayStation® 4 computer entertainment system and PC, Prey is the highly-anticipated first-person sci-fi action game from Arkane® Studios - creators of the award-winning Dishonored® series which includes the 2012 'Game of the Year' and the critically-acclaimed follow-up, Dishonored® 2. When you awaken aboard Talos I, an immense space station orbiting the moon in the year 2032, you find yourself as the key subject of an experiment meant to alter humanity forever – but things have gone terribly wrong. The space station has been overrun by hostile aliens and you are now being hunted. As you dig into the dark secrets of Talos I and your own past, you must survive using the tools found on the station, your wits, weapons, and mind-bending abilities to defeat the Typhon alien threat. For more information about the game please visit www.prey.com. The Art of Prey will be available June 27, 2017. Preorder your copy at your local comic shop or through retailers such as Amazon, Barnes & Noble, and IndieBound.